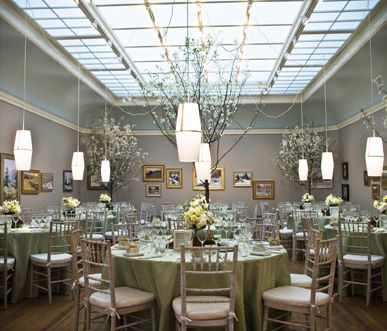 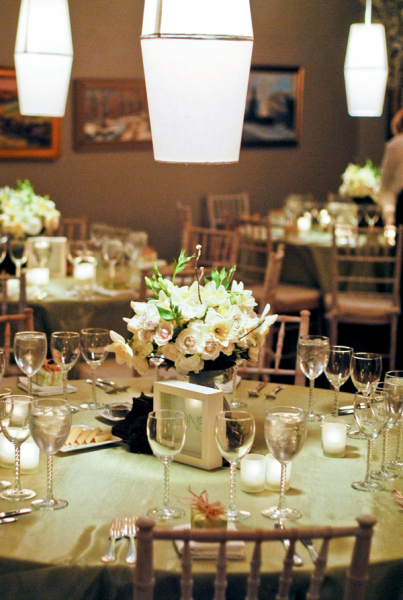 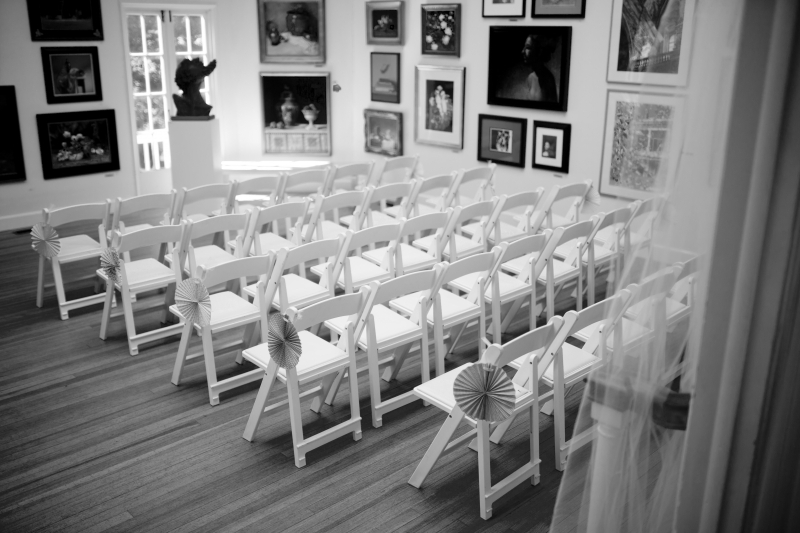 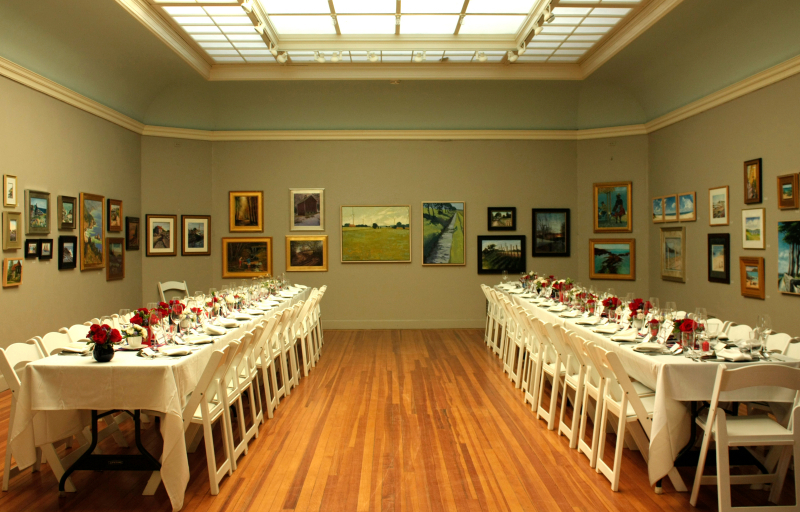 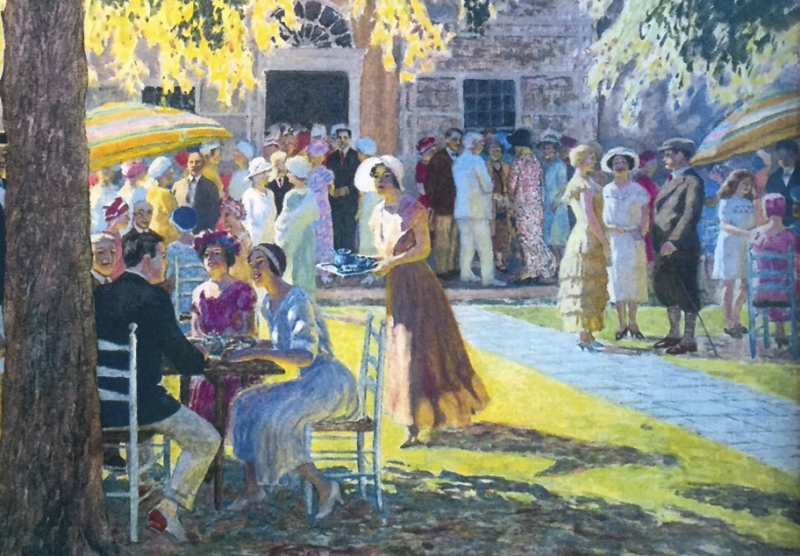 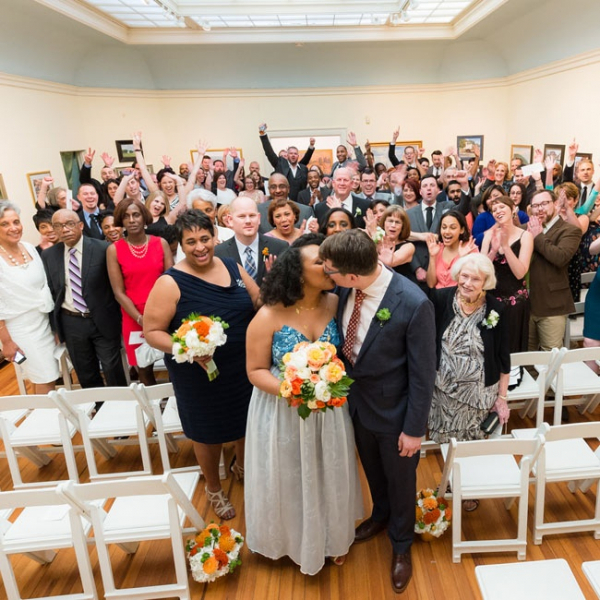 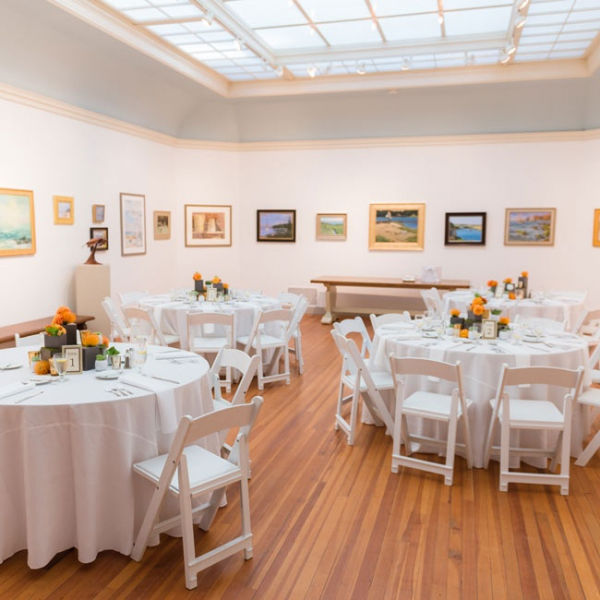 The Lyme Art Association’s historic building and galleries offer a superb setting for wedding receptions, birthday parties, showers, fundraisers, business meetings, conferences, and other special events. 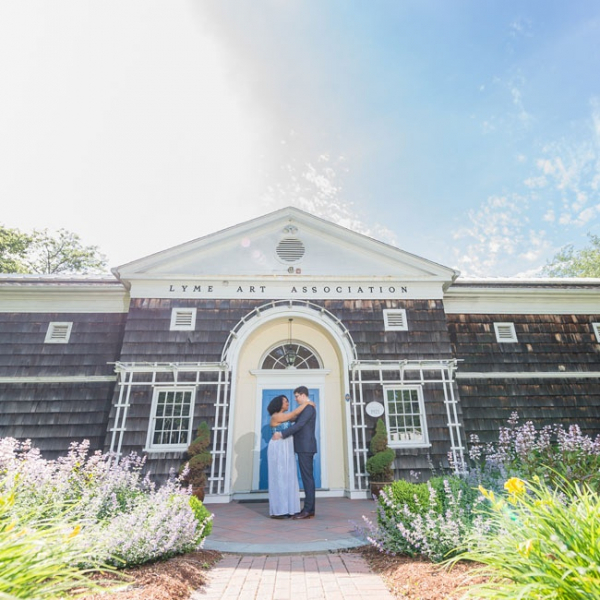 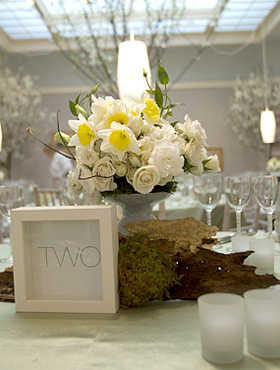 Four beautiful galleries, ample free parking, and conveniently located off I-95, Exit 70 in historic Old Lyme, Connecticut, the Lyme Art Association offers year-round availability for your next special event. 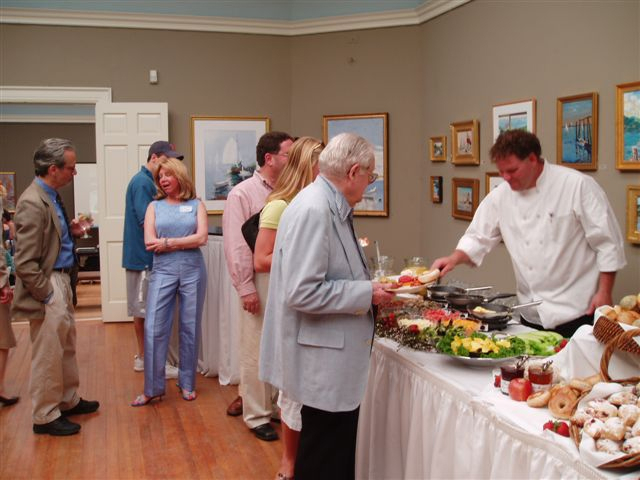 For more information, contact Elsbeth Dowd, Development Manager at (860) 434-7802 or elsbeth@lymeartassociation.org.